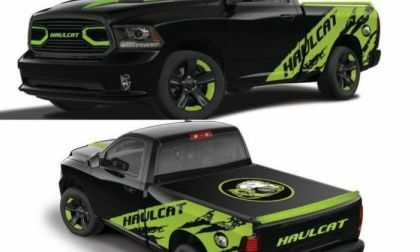 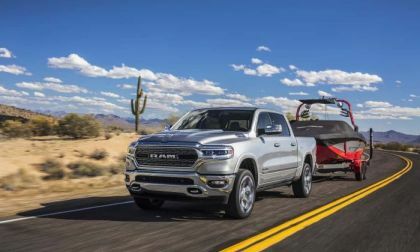 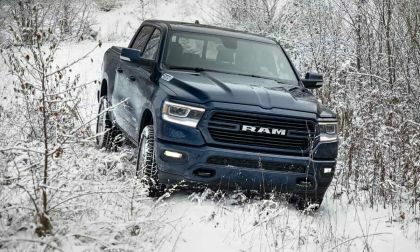 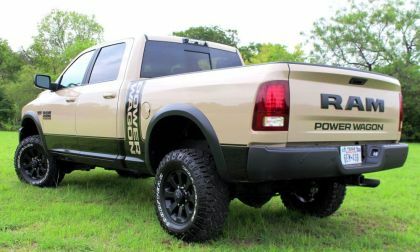 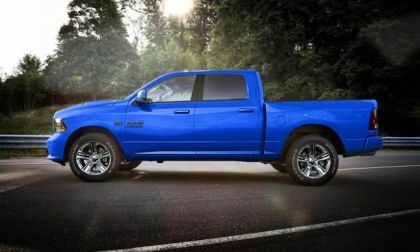 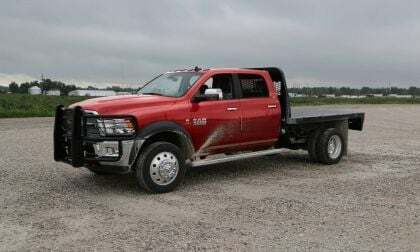 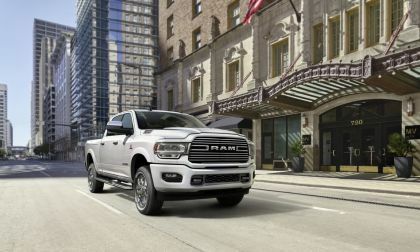 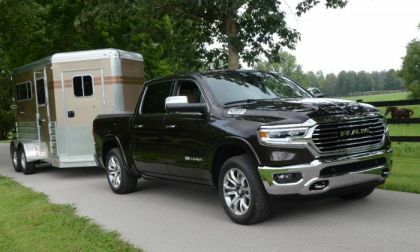 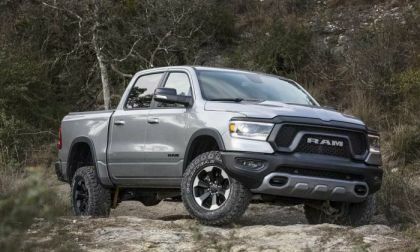 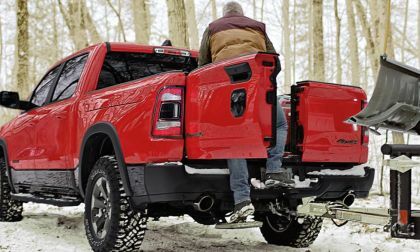 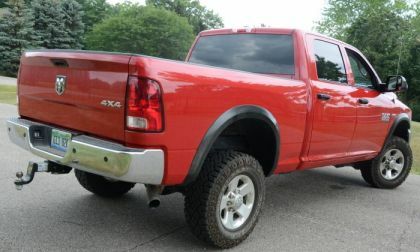 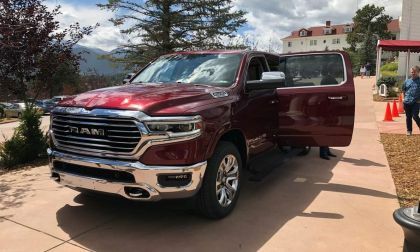 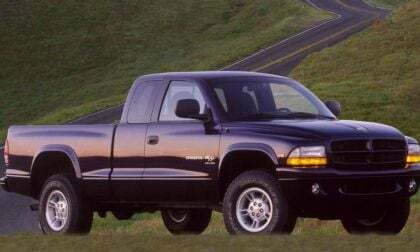 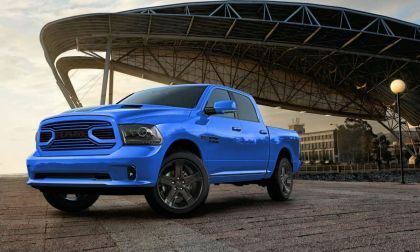 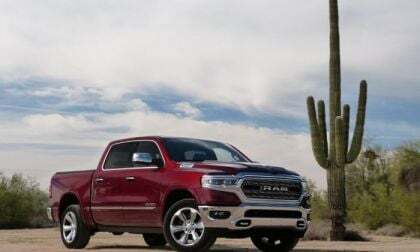 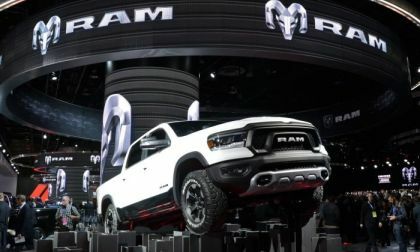 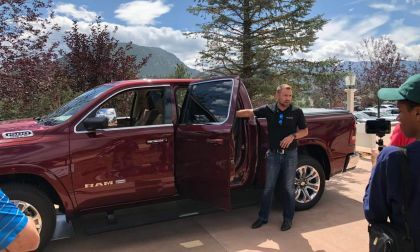 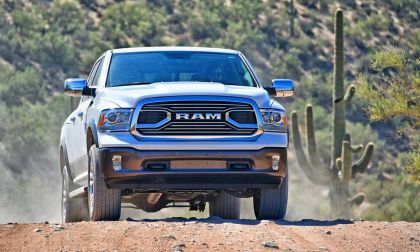 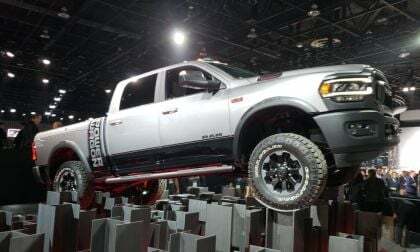 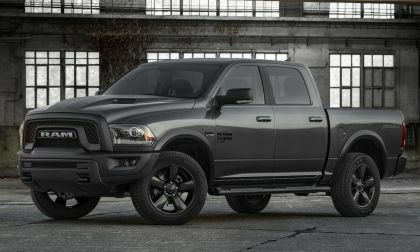 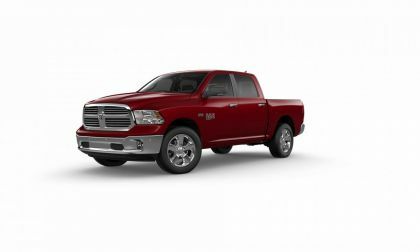 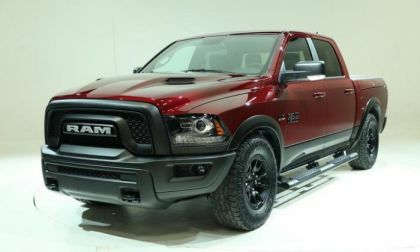 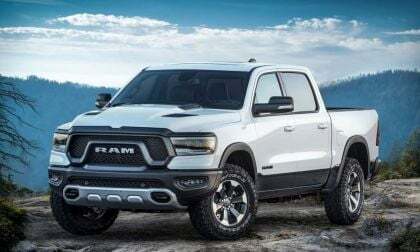 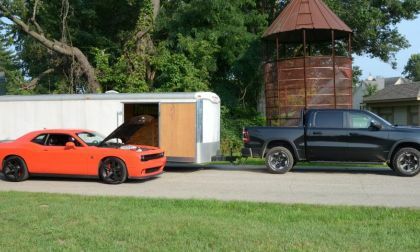 Packing Hemi and EcoDiesel power, the Ram 1500 is the most fuel efficient half ton truck in America while also being among the most powerful. 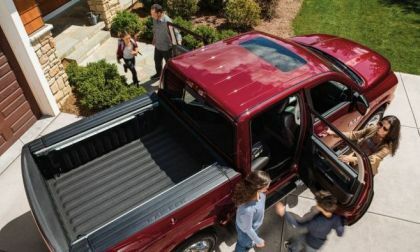 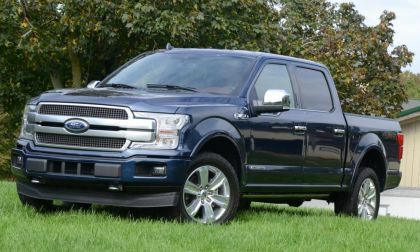 It is a question often debated by truck owners, should you install a bed mat or go with a spray in liner? 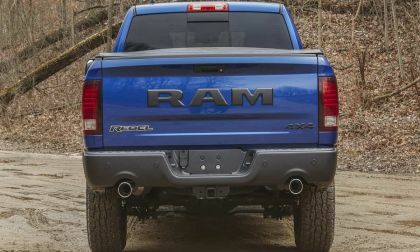 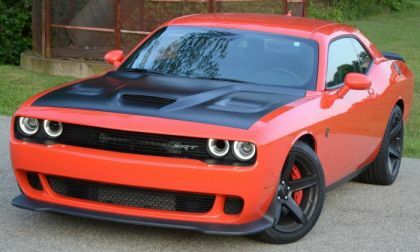 One owner of a 2017 Ram 1500 reached out and received lots of input.